Arsenal has once again fell short from their objective of winning the coveted Premier League title which they have not won in over 10 years. Despite not being able to secure the English title, there have been a few standout players in Arsenal that have performed at a high level in this season and PetrCech is one of those. The 33 year old shot-stopper has kept 15 clean sheets in 33 matches and PetrCech has been voted as the Player of the year from Czech Republic, this is 8th time that the veteran player has secured this individual award, which is more than any other footballer ever. Can Cech help the Czech Republic advance? 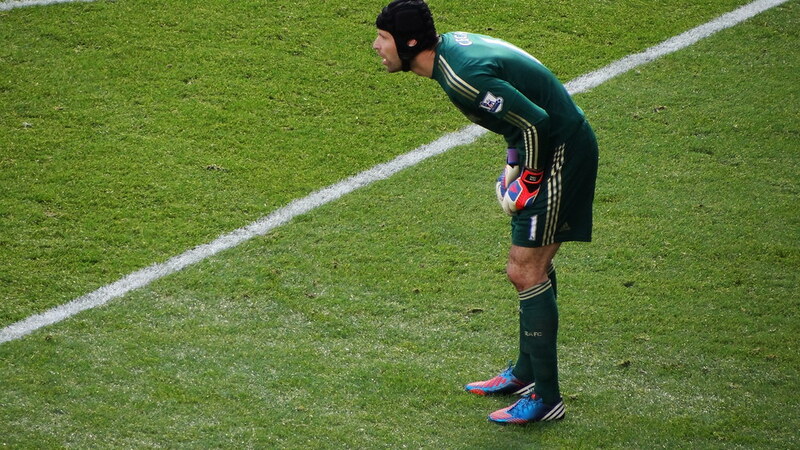 On his day, Petr Cech is – and has been for quite some time – one of the best goalkeepers in the world. The Gunners shot stopper, who moved to the Emirates Stadium from rivals Chelsea last summer, has performed admirably this season and looks set to stay at Arsenal for the foreseeable future. Arsenal’s latest Premier League match saw them sustaining a 1-1 draw against Crystal Palace which is a fairly impressive outcome, especially taking into consideration the fact that Palace are located in the lower section of the Premier League and are at risk of getting relegated.